Using a mobile phone to record the daily life of mental health patients. 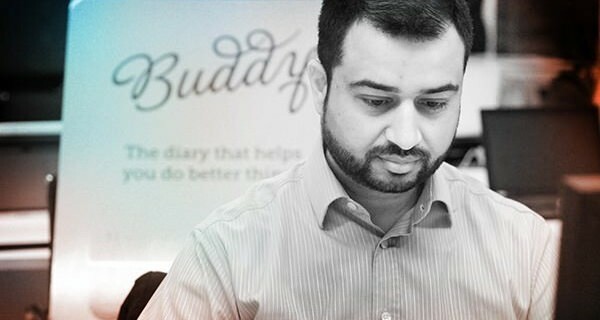 The Buddy App is a simple way to use the mobile phone to help people suffering from mental illness record aspects of their daily life, and then communicate with counsellors and therapists. Users can self-monitor their conditions by simply texting details of incidents that have happened in the course of their daily life. Logging how they feel and when should help them to gain more control over their lives. But the flow of messages also helps therapists to get a more detailed, daily understanding of how they are and when, why they feel safe and well, and when they feel anxious and distressed. Traditionally, mental health professionals have had to rely on clients writing up service diaries to provide an insight into their state of mind between therapy sessions. The Buddy system allows a continual, real-time flow of information. Buddy is being rolled out through health services in the UK, initially within three NHS Trusts, and a service working with former members of the armed forces. The potential is huge.